Likely the first cut of the NX commercial filmed in Madrid, this video is very well put together — elegant, stylish, and very modern. 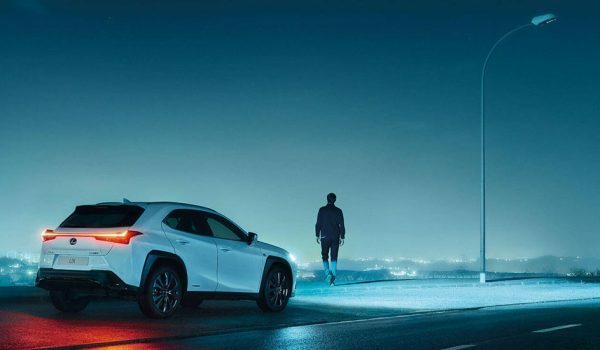 Lexus Europe have captured the NX perfectly. RAL: Looks like a faceted gem! . . . Whoever made this commercial is a master.